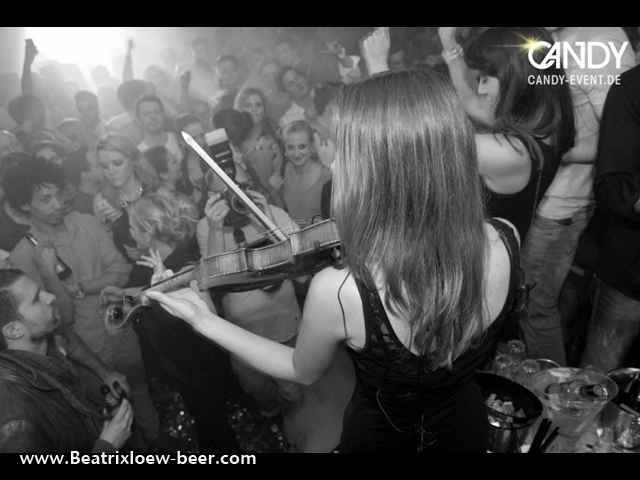 Friday, 22nd February 2013, Beatrix performed at the Opening of LazyMoon, Munichs new In-Club at Odeonsplatz. Beatrix live improvisation: best of nineties! I like to move it party at TS-Cocktaillounge Munich. 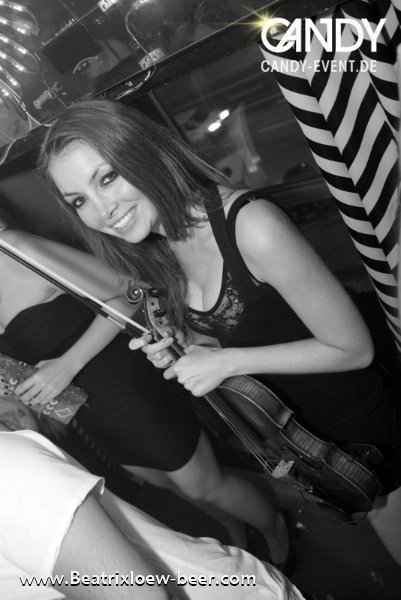 Saturday, 16th February 2013, Violinist Beatrix live at the After-Party of international Magician-Congress at Magic Night at Finest Club Nektar Munich. 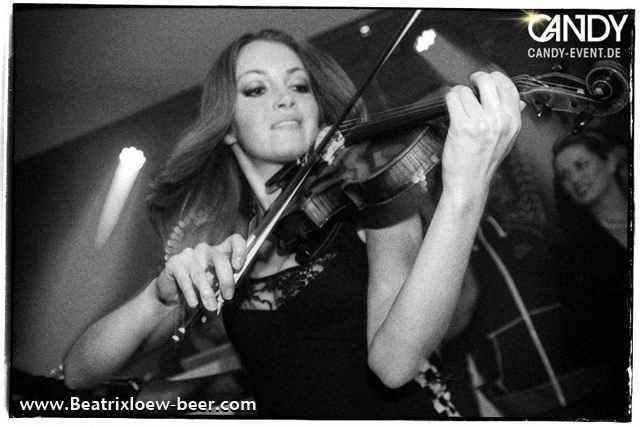 Friday, 8th February 2013, Surprise-Act Beatrix at VIP-Restaurant and Club HUGOS Munich. Live Performance with Elvis-Special.